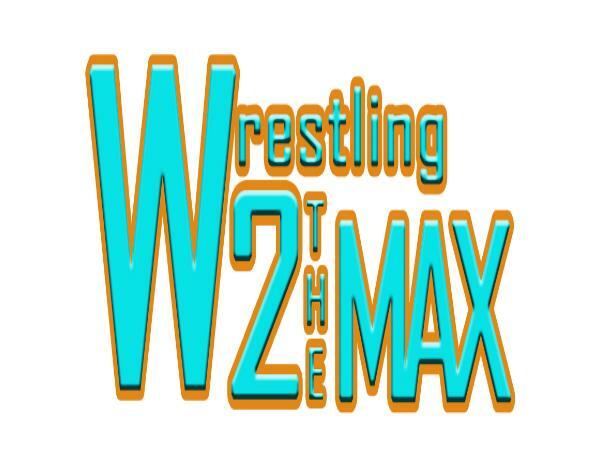 This week on W2M, we headline with a discussion on why WWE RAW Ratings don’t matter and we also list the things we are thankful for this year in wrestling. We start things off with the news in Quick Hits by discussing more about the TNA and POP TV deal, TNA having to cancel their India Tour, Solomon Crowe quitting NXT and already making an indy appearance, Brad Maddox being, AJ Styles being injured, and a lot more. We move on to answer our questions about WWE RAW and then have our topic on why WWE is right not to focus on the RAW ratings, especially the overnight ones. Then we move on to discuss this week’s NXT episode too. Don’t forget we are also talking about what we are thankful for the most about wrestling this year. We finish things out by looking at this week’s ROH TV, TNA Impact Wrestling and the continuing World Title Series, and of course the W2M Power Rankings as well.